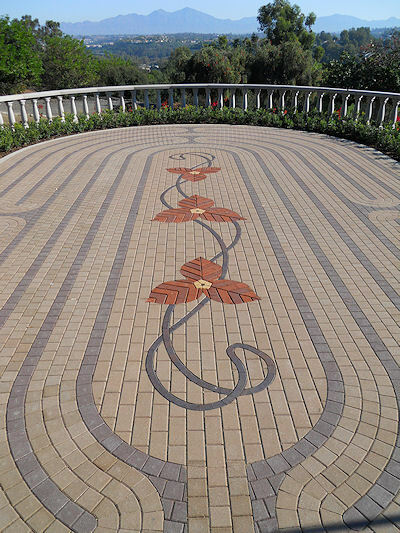 This entry was posted in Artists and Artisans, Brick Paver Installation, Design Themes, Patio Design and Installation by Steve. Bookmark the permalink. Steve, love the detail work! That’s one of the great things about the advancements in AutoCAD and other technologies, too: we, as designers, can accurately communicate our design intent to the installers (and the client) and everyone is on the same page throughout the build. I really like the border on the walk you show. 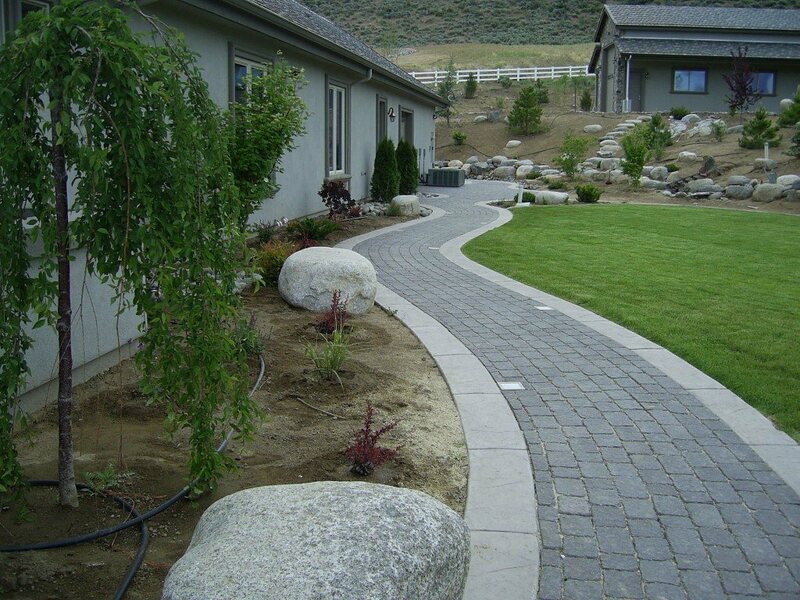 Is that poured and stamped concrete, a larger paver, or natural stone? 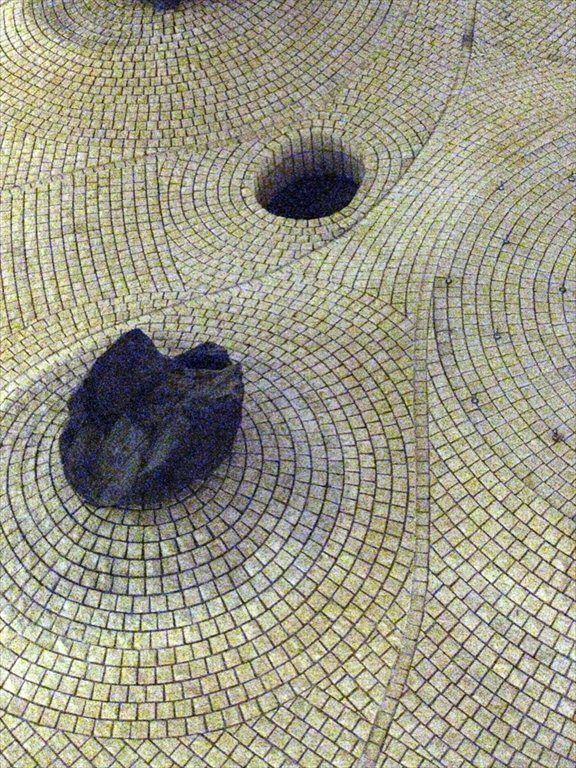 The next to last image – where is that? It’s awesome! I love the detail work. 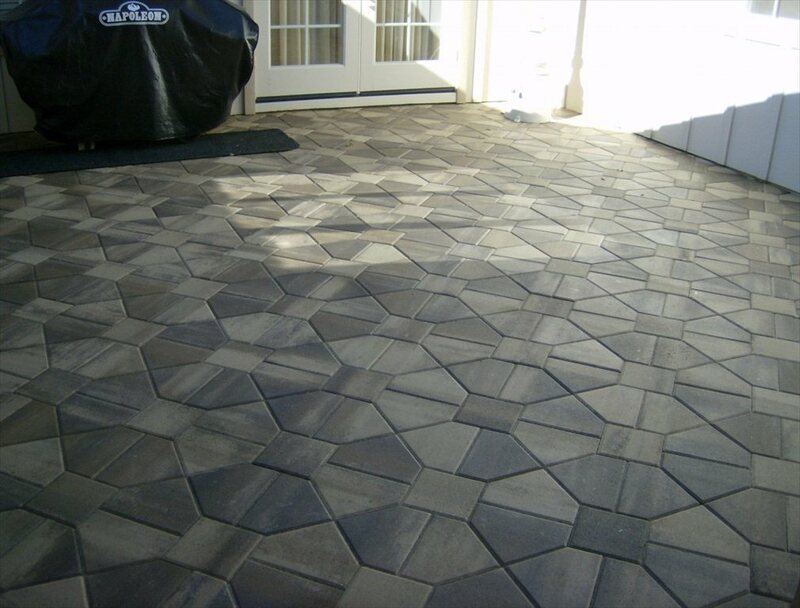 Is that all natural stone or stamped concrete? You did an amazing job on the boarder. This is a job well done and speak for your craftsmanship. 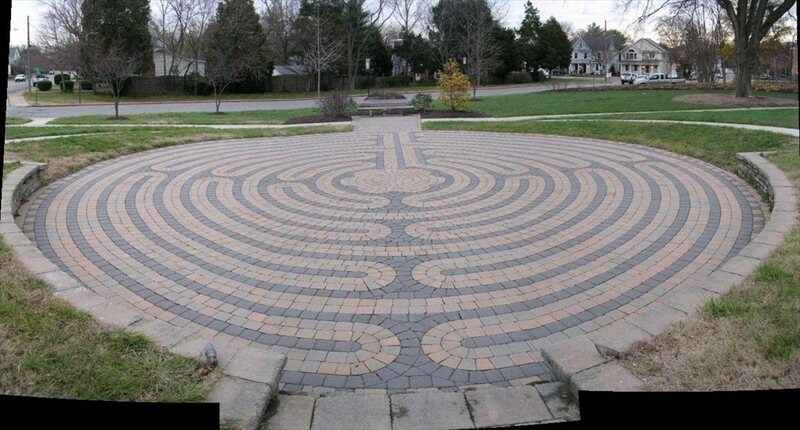 Also, the large stones are well placed and look great. Thanks, Chris. 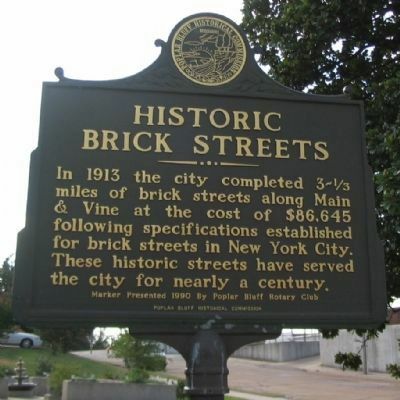 Those are tumbled bricks – custom – colored, in between stamped concrete edges. 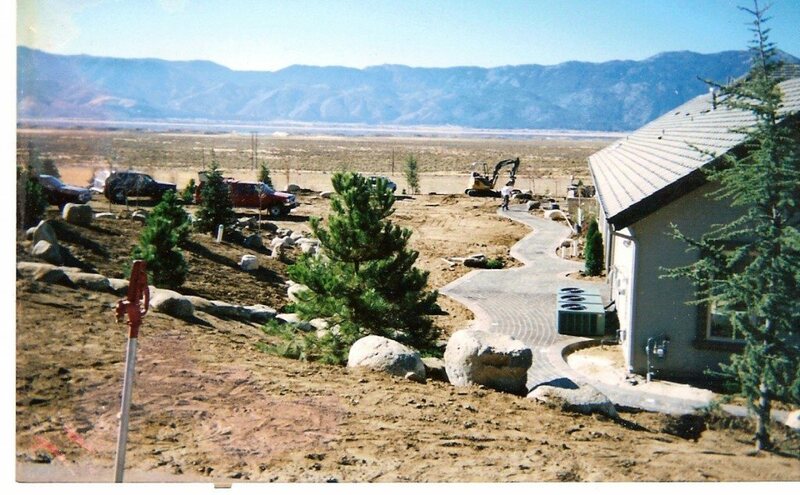 Dave, the edges are stamped concrete, poured in place, then colored and stamped. I was thinking I had linked the complex paver construction with the boulder and holes but had not and now I’m danged if I can find it. Big mistake on my part as I always attribute any borrowed photograph to the builder/designer. I had originally run across it in a Google Search and now i cannot recall the title of the doggone search. Egg all over my face. Hey – if you run across it, tell me, lol. Hey, Dave, the interesting Noguchi (who else, lol?) 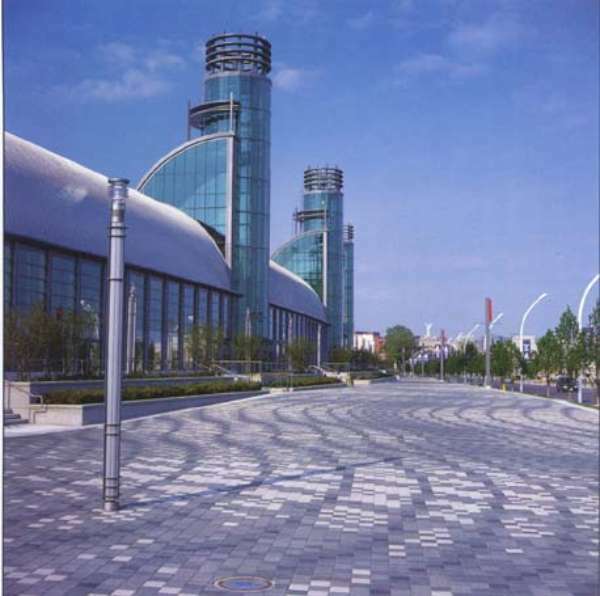 paver design is at the Chase Plaza in none other than New York City. Sending you a mail. Hi Steve, I am impressed with how you managed to make a living out of what started as an odd job while studying. I recognise the passion and love that you shared when you did like something. When we were cutting grass on the slopes of BC Hydro with a scythe, you would imagine you were playing golf. Making everyhing into a positive experience.